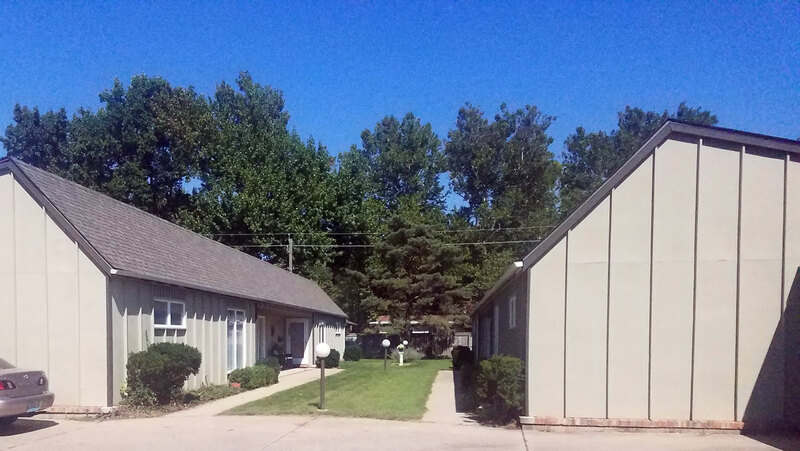 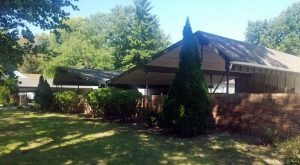 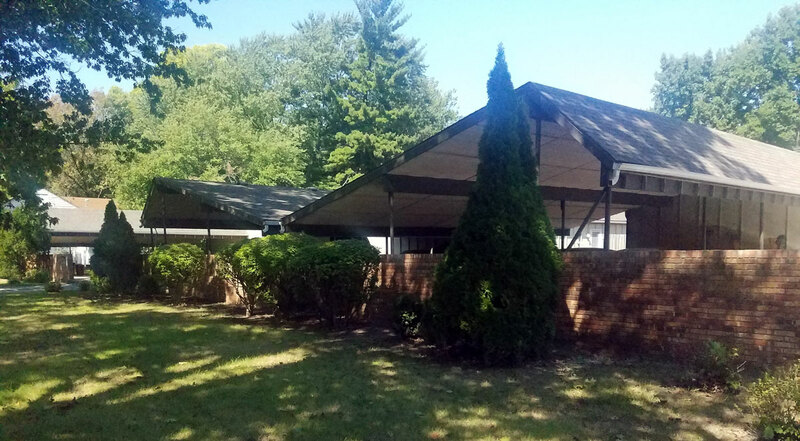 Quality one and two bedroom apartments for rent in duplex and triplex buildings located on Cardinal Drive in Southwest Springfield, Illinois. Two bedroom apartments have two baths. 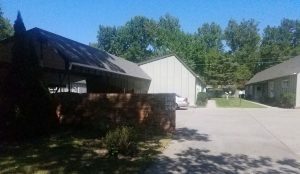 Carport parking.